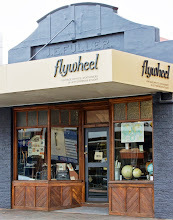 I couldn't resist more antique hunting on High Street, Malvern in Melbourne. 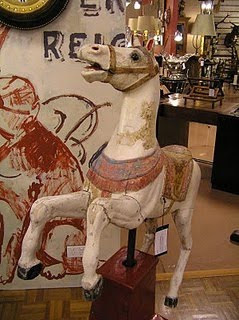 I love the carousel horse and the decoy ducks which have been mounted onto a work bench. 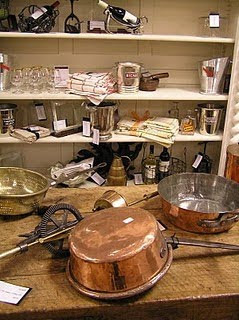 And I am always drawn to copper pans. 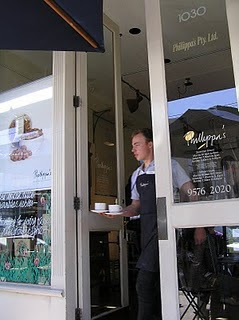 A chai latte and a pastry outside Phillippa's helped with energy levels to continue window shopping. 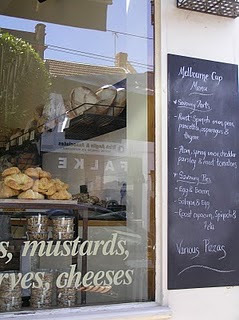 Phillippa's had their Melbourne Cup menu on display on a blackboard out the front...it sounded delicious! 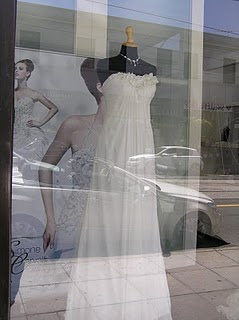 There are numerous wedding gown boutiques on High Street, Malvern. 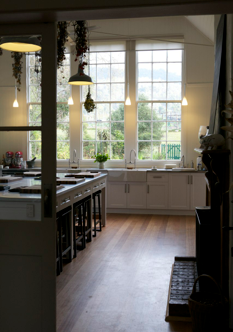 A bride-to-be's dream! 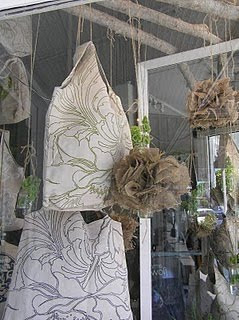 I was taken with these pompoms which were made out of hessian, rather than the traditional tissue paper. They had a very earthy feel to them. 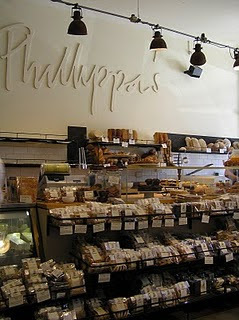 The light in this shop, above, was beautiful. 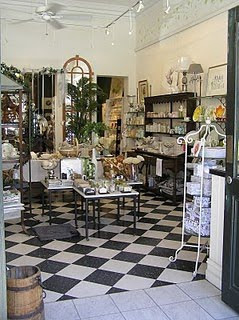 All items were meticulously displayed. 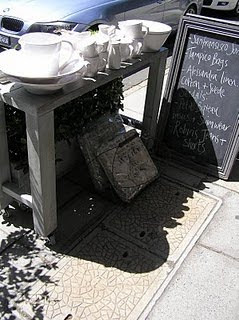 A French inspired home wares store had some pieces for sale out on the street. Very European. And everyone enjoys a good fossick, or is it just me? Gorgeous! Love all of these images. 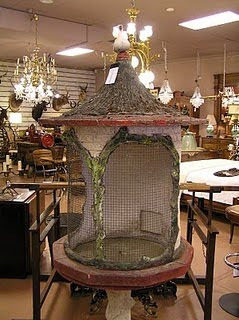 That carousel horse is fabulous. No. It is not just you, I enjoy a good fossick too!